This is a modification of the Hutzel ship, with 4 nacelles instead of 3, as suggested by DefiantClient from AST forum. 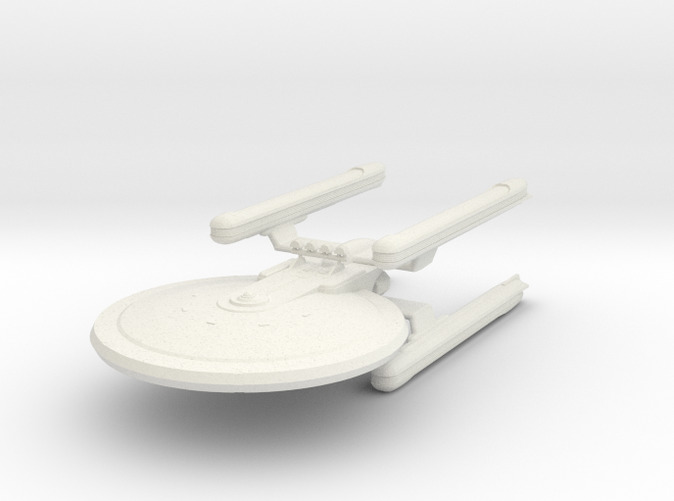 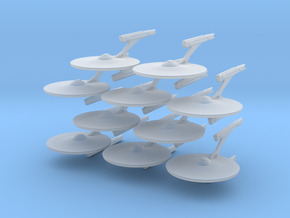 This ship is big for 3D printing, so, in order to reduce printing costs, I made its saucer hollow, with also hollow nacelles in this version. 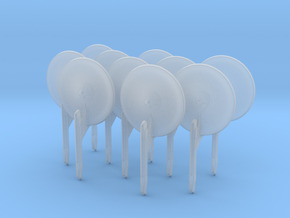 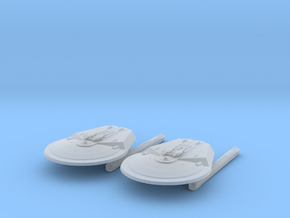 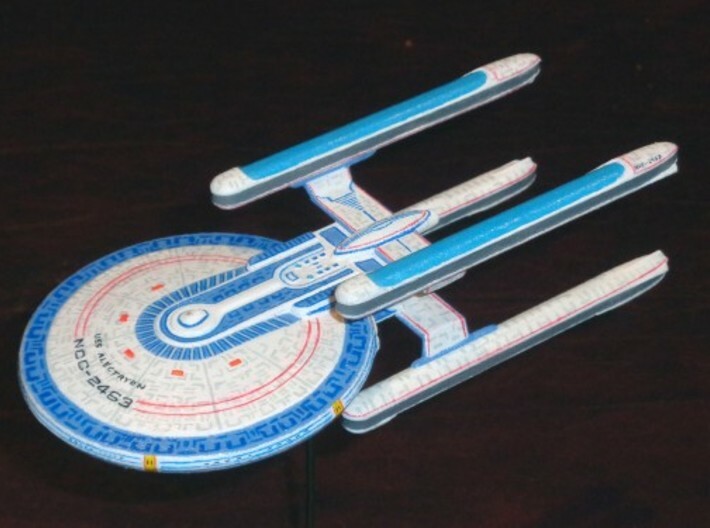 I am also have an option with solid nacelles, with the polished materials available.